Small cigars and cigarillos, aptly nicknamed “seven minute cigars,” are a great alternative for someone who doesn’t have a lot of time to smoke a standard sized cigar. Their small stature also makes them ideal for an on-the-go smoke. 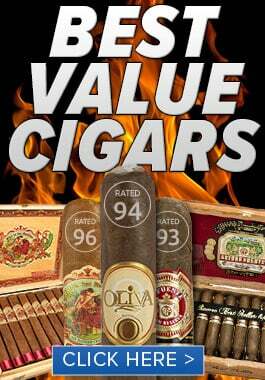 There are many great cigarillo options worth checking out, especially for the price. You don’t have to sacrifice quality when you smoke cigarillos, there are many premium cigar brands that offer their finest cigars in small cigar and cigarillo sizes. Ashton Senorita (3 1/2 x 30): Ashton Senoritas are part of the Small Cigar Series. They are made in the European Union with Central African tobacco for the wrapper and binder lending a very unique and pleasurable taste. These medium-bodied small cigars have the same quality and consistency that Ashton cigars are known for. Montecristo White Label Montes (3 5/8 x 24): Montecristo White Label Montes feature a hand-selected Ecuadorian Connecticut shade wrapper and a blend of Dominican and Nicaraguan long fillers. This cigarillo offers a well-rounded, rich and creamy smoke at an affordable price. Romeo y Julieta Minis (2 7/8 x 20) – These cigarillos are the perfect way to enjoy the flavor and aroma of Romeo y Julieta even when you’re pressed for time. Romeo y Julieta Minis offer a well-balanced, mellow to medium bodied smoke with a note of sweet spice. These cigarillos are handmade in Spain and feature a Colorado Claro wrapper. Available in Original and Blue. Zino Red Mini (3 ½ x 20): Zino Red Mini cigarillos are handmade in Holland and feature a Brazilian wrapper and Java binder. The filler is a blend of tobacco from Brazil, Java, and the French Burley region. 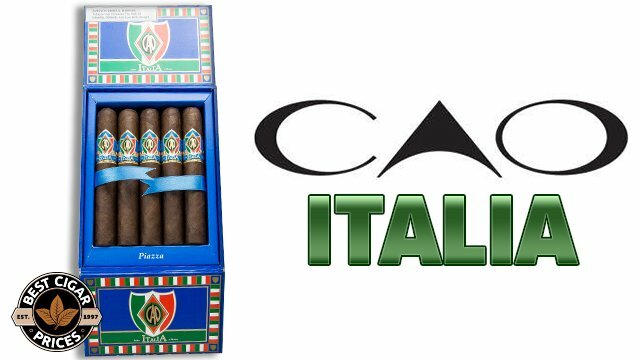 Calderilla Cigars– These “no-frills” small smokes are our exclusive bargain brand of cigarillos. 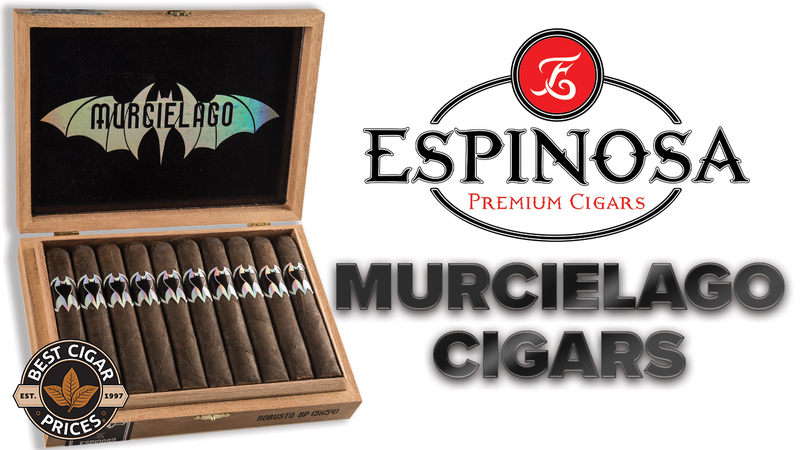 Full of robust flavor, these little stogies boast solid construction and a straight, even burn on every stick. 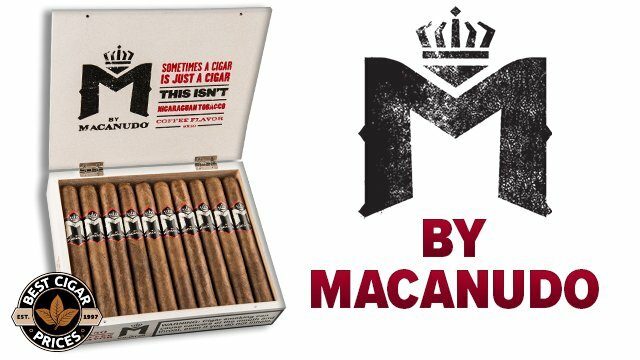 Mellow and creamy with notes of coffee, nuts, and a slight peppery finish, these stogies are a steal at around 60 cents per stick. Suggested MSRP: $163.00, Sale Price $89.99! You save $73.01! Suggested MSRP: $62.00, Sale Price $29.99! You save $32.01! Suggested MSRP: $110.00, Sale Price $49.99! You save $60.01! Suggested MSRP: $132.00, Sale Price $84.99! You save $47.01! 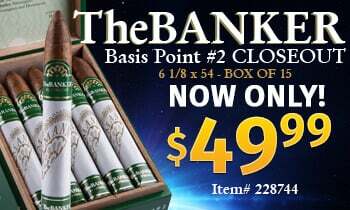 Suggested MSRP: $25.00, Sale Price $21.99! You save $3.01!